Demand only the Best... Accept No Imitations or Substitutes!! 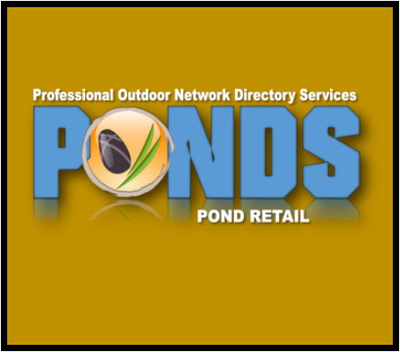 ​The truth is that any store can sell pond products. 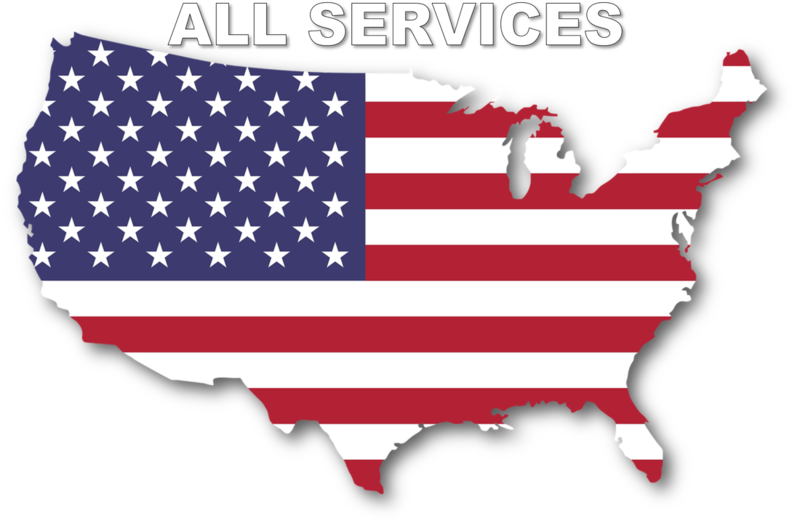 In fact any store can "Sell" PondPlants, Goldfish, KOI and other Pond Fish. However, it takes an exceptional amount of commitment and knowledge to successfully "Retail" Pond Fish. 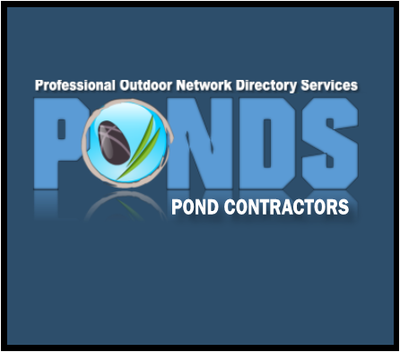 ​Most quality Pond Suppliers like our members are dedicated to providing their customers with the most comprehensive and logical pond maintenance programs available. ​Fountainscapes are simply small decorative landscape fountains such as bubbling urns, self contained patio fountains and bubbling rocks that blend into your backyard landscape or Front walkway to provide a little piece of serenity. ​Creating your own water garden can be hard work, but the results are extremely satisfying! 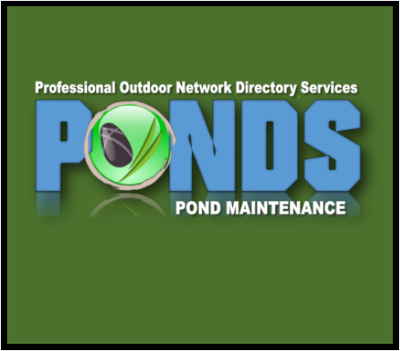 Many DIY homeowners will consult a book, magazine article, or even a YouTube video before grabbing a shovel for their pond project.